Getting ready to purchase a home? Maybe you have narrowed down the list to the home of your choice? 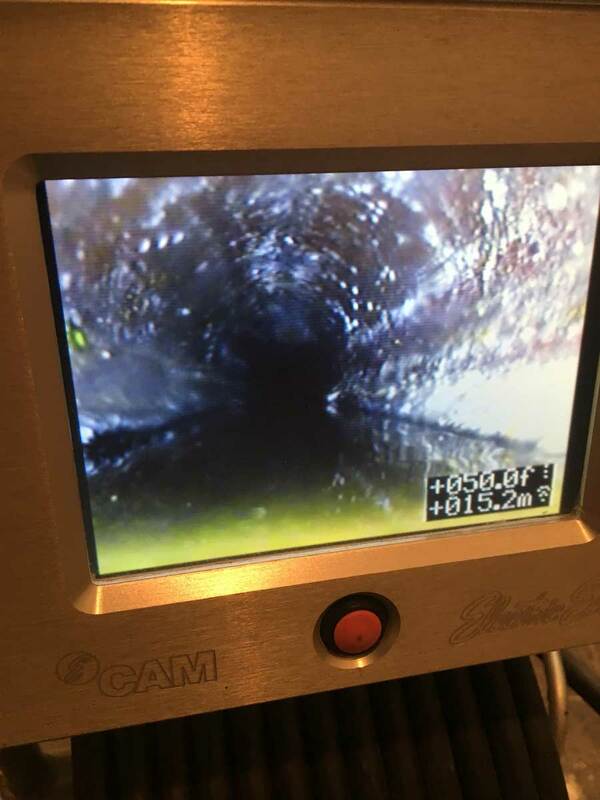 You may want to have the sewer line inspected with a camera. Most home buyers today wouldn’t think about closing their purchase without getting a general home inspection. Some also elect to have new buildings examined by an independent licensed third party contractor like an electrician or plumber. Inspections are excellent insurance for discovering existing and potential problems. Unfortunately, most new home owners fail to have the sewer lines examined, which can turn out to be a critical and very high cost mistake. Sure, knowing about a dripping sink, the possible age of a water heater or if an electrical outlet is grounded or not is important. But you may want to look into the unseen like the outdoor sewer line or interior lines that look suspect. Its not a costly expense that will set you back thousands, but if there is a problem, it will surely pass the 5-digit range. For instance, a new sewer line could start at $10,000 when including excavation expenses. Here is a recent example of a home that was purchased by one of our clients. The sewer became clogged and flooded out the finished basement. The outdoor main line was cleared on an emergency costing over $1000 then inspected. The inspection came up with poor results for the client where the sewer line was still made of clay outside of the building / home. The cast iron connection to the clay was off centered causing a pooling affect and catching waste. Then, at 33 feet, the line lost its pitch and became flat for just over 20ft of length. The inspection result was that the waste would lose its flow causing it to stop and sit on the bottom of the pipe. Unfortunately, the line needs replacement and the price tag was extremely high due to the depth and difficulty in the job. These jobs are typically not covered by a homeowner’s insurance. You might wonder, “Do I need a sewer line inspection before buying a house?” The answer is yes. 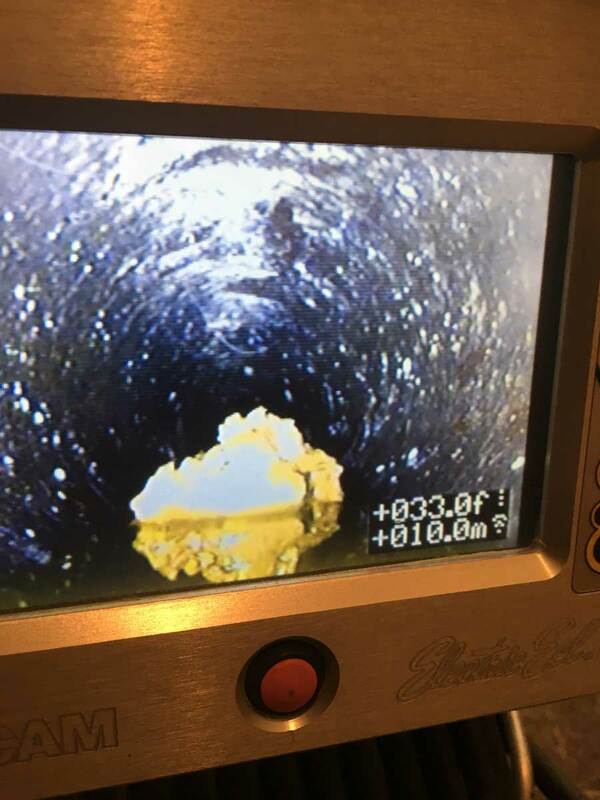 A sewer inspection should be a mandatory part of your house inspection checklist. When considering what inspections to get when buying a house, we encourage you to not overlook the sewer line. In fact, getting a sewer inspection is one of the most important home inspection tips for home buyers. Sewer line inspections are relatively cheap, but sewer repairs can be extremely expensive. Why spend the money on a repair when you could have avoided it with a simple inspection? This could be a terrific lever for negotiations as well. Keep in mind, there’s no such thing as a typical cost for repairing any sewer line. It can start at a few hundred dollars to snake out a blockage. Or, it could be tens of thousands of dollars to excavate your yard and replace the pipes. The resolution solely depends on the sewer line condition, the location and the root cause. Speaking of roots, tree roots are a primary cause of blocked sewer lines. Fortunately, roots are easy to find with a proper inspection. Unfortunately, they can be very expensive to dig up and clear out. 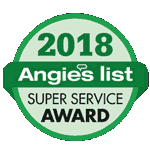 Having the sewer line professionally inspected by a licensed plumber should be on your house-buying inspection checklist. In fact, you can’t afford not to inspect the sewer line before closing a home purchase. Always feel free to ask the professionals at JNR Plumbing LLC, we would love to help you in your new venture.